The Northeast Atlanta Ballet is the official company in residence of the Lilburn and Grayson Schools of Ballet. The Northeast Atlanta Ballet was founded in 1996 by Jennifer Byokawski Gordon with the hope of providing her talented young dancers the most professional performing experience possible while bringing premium arts programming to Gwinnett and surrounding counties. The Northeast Atlanta Ballet performs their annual “The Nutcracker” complete with a live orchestra at the Gwinnett Center. 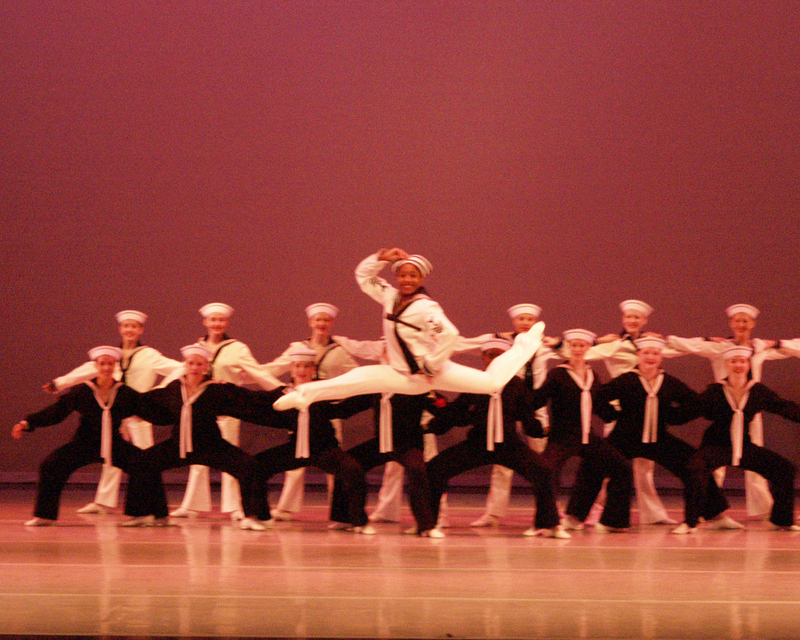 The Company also performs a full length classic in the spring. Our vast repertoire includes full length version of “Cinderella”, “Sleeping Beauty”, “Swan Lake”, “Paquita”, “Coppelia”, and “Giselle” all performed with live orchestration. 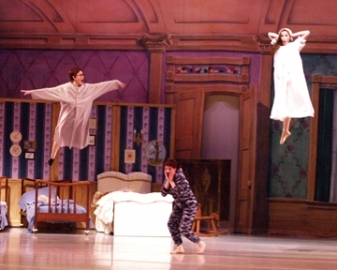 The Company also performs a children’s series including full length versions of “Peter Pan”, “Aladdin”, “The Little Mermaid”, and ” Beauty & the Beast”. In addition to our full length presentations, the dancers are challenged with the works of new and innovative choreographers. Northeast Atlanta Ballet company members are consistently selected by prestigious national dance programs including the School of American Ballet, American Ballet Theatre, Houston Ballet, Boston Ballet, Joffrey Ballet, North Carolina School for the Arts and many, many more. Many alumni are dancing professionally and/or continuing their dance education on scholarship at major Universities across the Country. For audition information, please contact the director at 770-921-7277.